James Henry Hammond was a politician and planter from South Carolina who served as a United States Representative, the Governor of South Carolina and as a United States Senator. He owned several plantations, about 300 slaves and was one of the outspoken supporters of slavery before the American Civil War. In Letter to an English Abolitionist written in 1845, he argued that slavery was more humane than wage labor. This outrageous claim was challenged by narratives written by the slaves, published with the help of anti-slavery and abolitionist allies. A perfect rebuttal is this passage from Twelve Years a Slave by Solomon Northrup. When Hammond tried to present the image of a benevolent overlord, who provides for his slaves, as opposed to people who just paid wages to laborers, he just washed away the humanity that was taken away from the slaves. The above passage mentions all that Hammond did not acknowledge. The slaves lived in perpetual fear of punishment and hardship. The master, by law, owned the blood and flesh and had the freedom to enforce tyranny. For example, during the cotton picking time, the slaves were expected to rise early in the morning, take a break for ten to fifteen minutes at noon to eat a cold meal and then slave away till dark. Once the cotton was picked, they were weighed and if the quota was not met, the floggings started. When an impurity was found in the picked cotton or a branch was broken, the penalty was twenty five lashes. For crimes above this, they got fifty lashes. If you stood idle, the penalty was a hundred lashes and two hundred, if you fought with other slaves. Runaway slaves got five hundred lashes and Northrup mentions an incident where a slave named Patsy was almost flogged to death. For some incidents, they were put down like animals or hanged. 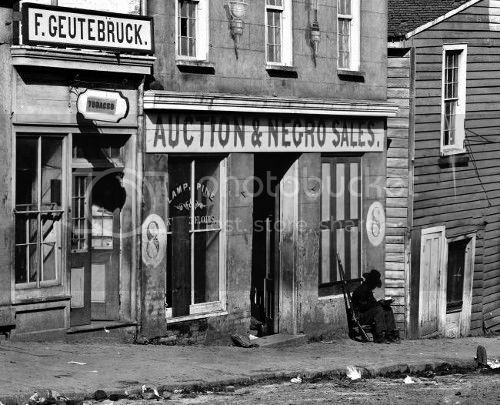 Northrup writes that for some slave owners “…. whose chief delight was in dancing with his “niggers,” or lashing them about the yard with his long whip, just for the pleasure of hearing them screech and scream“ were not paternalistic as Hammond claimed, but just sadistic. 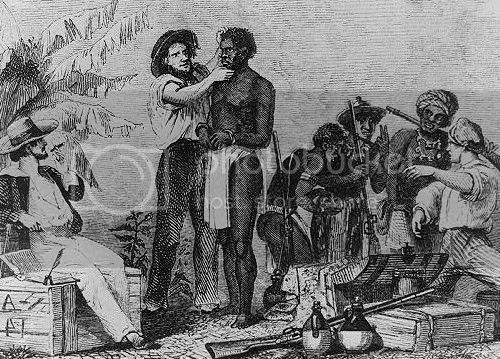 While daily laborers sold their labor and not themselves, that was not the case with the slaves. Since they had no ability to read, write or swim, they had to endure the torture. Floggings were the not cruelty they had to endure. Overseers, whose sole motive was to ensure the maximum crop without any concern for the suffering went around with dogs to overhaul fleeing fugitives and even used the gun sometimes. If a slave fell down, tired from his cotton picking, he was dragged to the shade and buckets of water poured on him to wake him up. Once he woke up, he was sent back to labor. “Slavery is terrible for men; but it is far more terrible for women. Superadded to the burden common to all, they have wrongs, and sufferings, and mortifications peculiarly their own”, wrote Harriet Jacobs, a slave woman in Incidents in the Life of a Slave Girl , upon the birth of her daughter. Besides the physical and mental torture, female slaves also faced sexual harassment. When she was 15, her 55 year old master Mr. Flint was after her. Her mistress knew what was going on, but in patriarchal system, she was helpless and vented her anger on the female slaves. To find a way out from Mr. Flint, she entered into a relationship with a lawyer with whom she had children. Mr. Flint still did not leave her alone and threatened to separate her from her children.